Is a special holiday or birthday coming up for your favorite woodworker? If you’re not into woodworking, finding a gift for that special someone might be an intimidating challenge. Fear not. 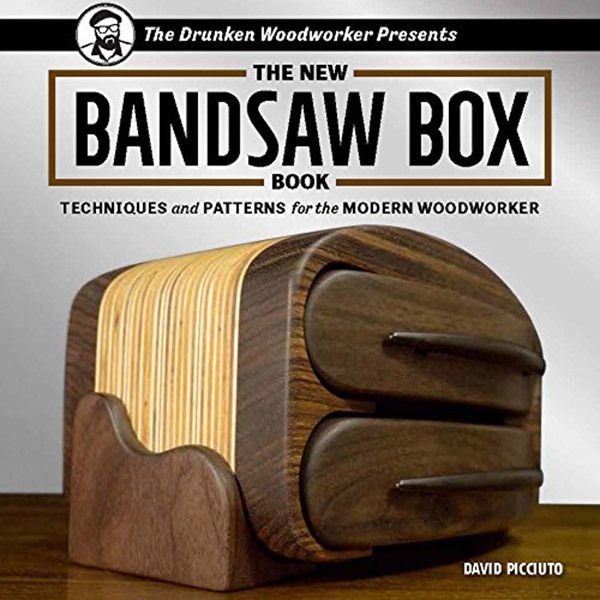 Read on and learn all about the best gifts for woodworkers. Woodworking entails dealing with a lot of debris and mess. This work apron can help tremendously with keeping your clothing protected from all of the dust that those who work in this industry encounter. The waxed coating makings this apron water resistant. It is incredibly durable and built to last. It has double stitched tool pockets designed for making working on projects more convenient. This apron allows the wearer to keep all of their tools on deck while they are working. It features an adjustable back strap designed which allows the person wearing the apron to make any adjustments that they might need. The backstrap design also serves to take pressure off of the neck, which makes this work apron ideal for those who have to work long hours. This work apron can accommodate waist sizes of up to 50 inches. The apron is easy to clean! Just hose it down with cold water or run a wet cloth over it. This wristband would make a great gift for anyone who is into home improvement or woodworking projects. It features two easily accessible storage pockets, as well as magnetic material throughout the wristband. The magnetic material can be used to easily store screws, nails, nuts, bolts and any other bits of metal that you might need to access while you are working on your project. 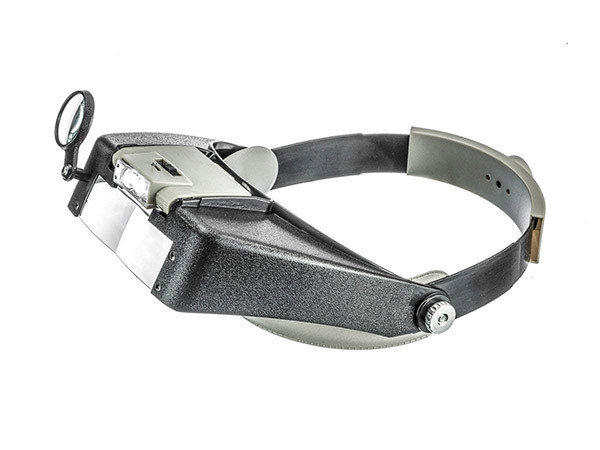 The wristband makes carrying tools up ladders and other dangerous surfaces a breeze. The wristband is made out of a soft and comfortable material. The wristband is breathable and can be worn for extended periods of time without causing the user to become sweaty. This would make a great gift for the “seems to have everything” type of person. The convenience of being able to store extra tools around the wrist is something that any woodworker is likely to appreciate. The price and convenience of the wristband make it a hard gift to beat. 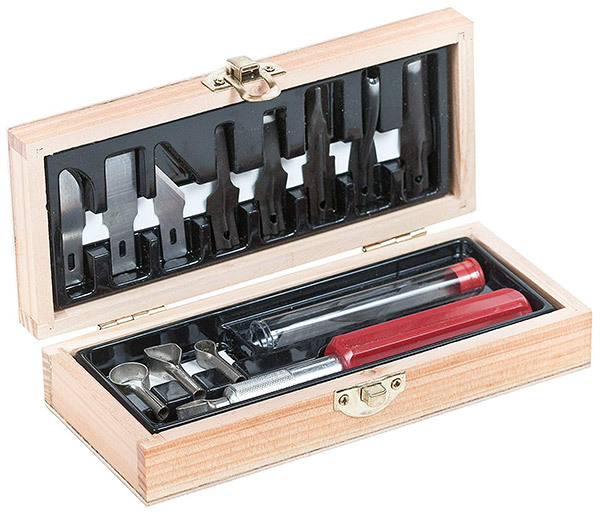 This set makes a great gift for those who are just getting into woodworking, or for those who could use an upgrade to their woodworking tool set. 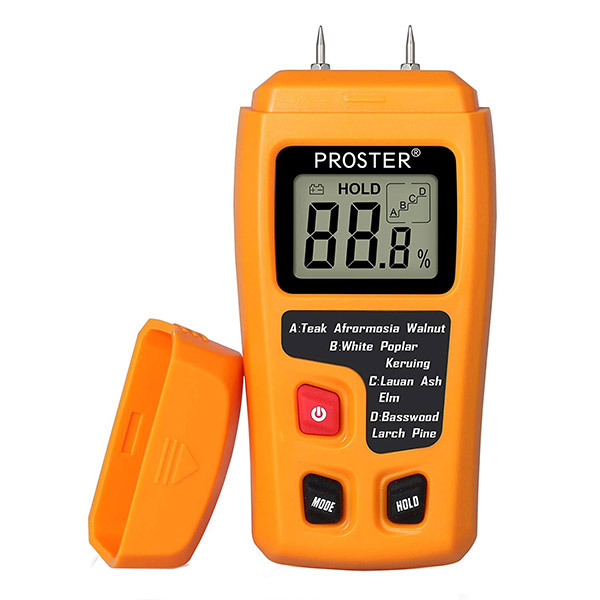 It is a complete set that features all of the essential must-have woodworking tools. In this kit, you will receive 6 assorted blades, 5 assorted gouges, and 4 assorted routers. All of the tools that are featured in this kit are ideal for carving and chiseling any type of wood that you might find yourself working with. Everything comes encased in a beautiful wooden box, with sections for each piece to fit perfectly inside. Blades are kept securely in place by a Teflon metal strip that runs through the section where the blades are stored, which is a great safety feature. You will not have to worry about the blades coming loose and falling out of the set. This set has just about everything a person could need to get started. This sharpener is perfect for people who are serious about their woodworking. 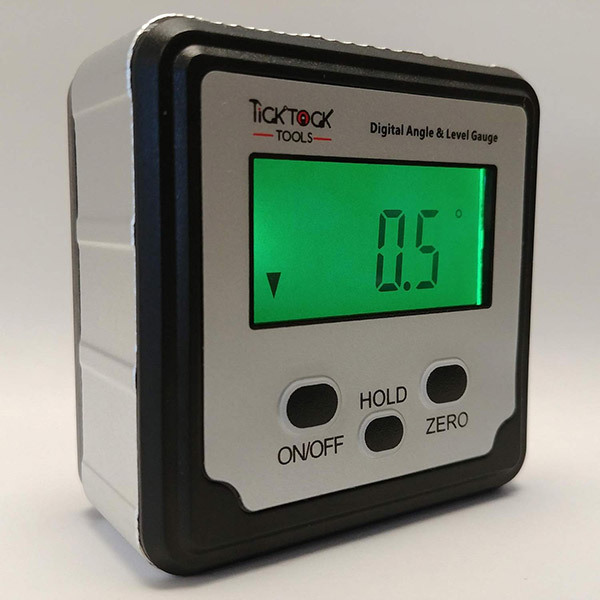 Tools can often become dull and begin to lack when it comes to precision. Keeping your tools sharp allows you to maintain detail and accuracy while you are working on your projects. If you’re looking for a gift to give somebody who is into woodworking, this sharpener is a great option to look into. The professional drill bit chisel sharpener features 16 different slots for tools of all types and sizes. 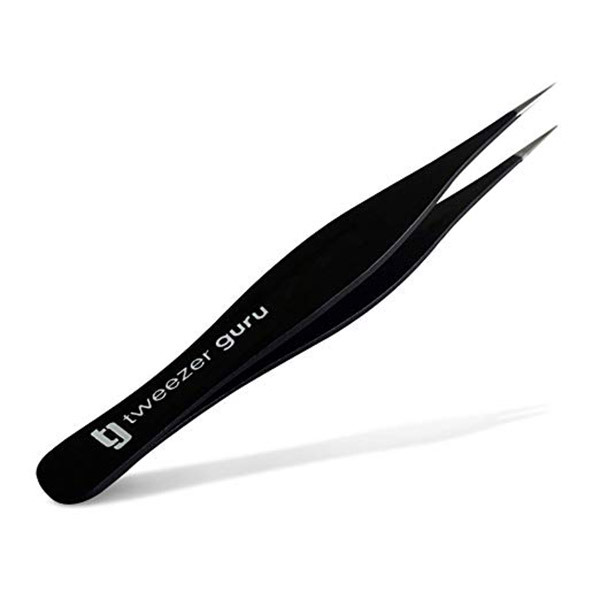 This sharpener also features a separate built-in tool for knife sharpening so that you can kill two birds with one stone. This sharpener is safe to use and features a non-slip silicone base designed to keep the sharpener in place while you are using it. This product also features a one year warranty, so if something were to go wrong, you could have it replaced with a new one. If you’re looking to give a gift they won’t forget, one of these listed above are sure to provide the “wow” factor.